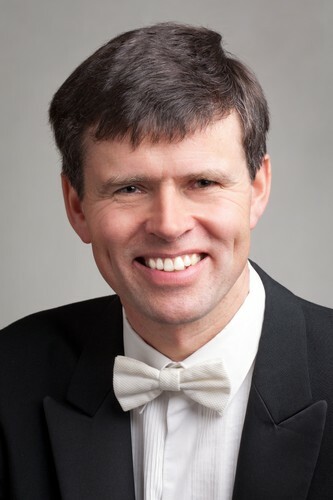 Dunedin City Organist David Burchell presents a programme reflecting on 100 years of the Dunedin Town Hall organ ‘Norma’. 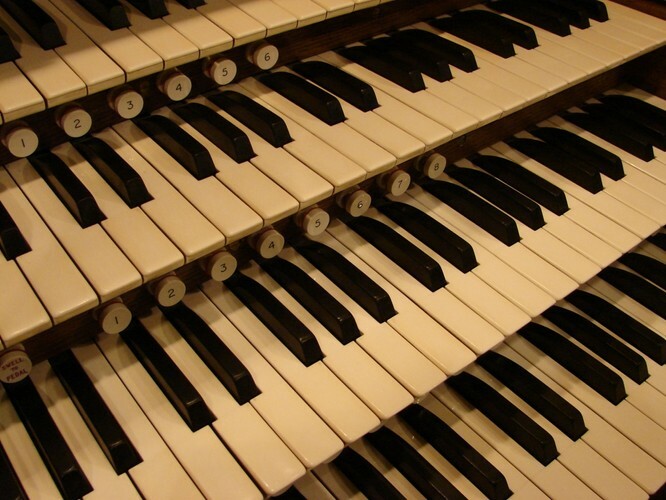 He will perform a varied and lively selection of music, one work from each decade of the organ’s life. Composers include William Walton, Herbert Howells, Jean Langlais, David N. Johnson, Naji Hakim and John Wells, and their music encompasses a wide range of styles and moods, exploring every facet of Norma’s tonal palette. Although the Town Hall has only been in existence for 90 years, the bulk of the organ was built in England in 1919 as the "Bathurst Mammoth Cathedral Organ", a travelling organ for Major Harvey Bathurst. This venture failed commercially and after use in Wembley Stadium for the 1924-5 British Empire Exhibition the organ went into store until it was purchased for Dunedin and enlarged, with a new facade built for the hall in Dunedin. So in 2019, we celebrate Norma’s 100 years. This programme replaces the previously advertised programme which was to have been played by Tom Chatterton. He has unfortunately had to withdraw due to family medical issues, and hopes to perform for us later in the year. Presented by the Dunedin Town Hall Organ Trust.